Night time is for relaxing and regaining lost energy. It is also time for skin to regain its lost moisture, endurance and repair damages caused to it by stressors which affect it daily. Most of the time skin is unable to regain what it has lost during the day and gradually becomes weak, unsightly and unpleasing. 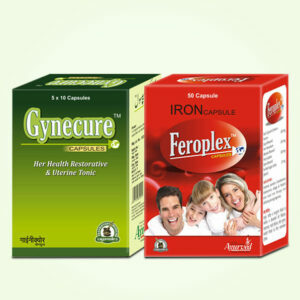 If it is affected by conditions like acne etc. this deterioration becomes faster. Sun, air, water, chemicals in soaps and cosmetics and pollutants in air and water all are damaging for skin. If skin’s health is not upbeat it succumbs to the pressure caused by these stressors and begins to show signs of ageing like spots, dullness, darker shade, lines, wrinkles etc. Apple is full of nutrition, it is recommended as part of daily diet for sound health but its application on skin is as good as any other natural agent. 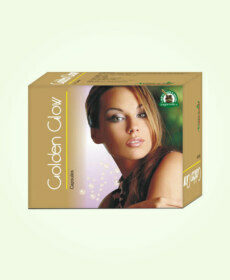 Apple cream is recommended by experts as most effective way to keep skin healthy. Apple night creams are available in the market which can be useful for keeping skin healthy, nourished and free from blemishes. 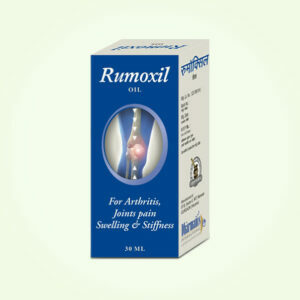 But commercial creams are not only expensive but also come with ingredients which can act as stressors themselves. The ingredients used to keep cream fresh for longer duration can hazardous for even healthy skin, in case of people with sensitive skin these can be even more dangerous, using homemade apple cream is much better and completely safe option for everlasting beautiful skin. Here we have chosen homemade apple night cream recipes which will provide a very beneficial night cream to keep skin soft, healthy and radiant for longer period in life. Why separate categories of creams are needed for night, why same cream cannot be used at night and during the day? Many people do not know answer to this question. The creams which have been designed to be applied during the day contain ingredients which are chosen to counter effects of sun, air, pollutants etc., but night creams possess ingredients which nourish and replenish what skin has lost. If one uses sun screen at night it can turn color of skin dark in a short time. At night skin rejuvenates, repairs, regenerates and regains hydration and nutrition. The cream which is to be applied at night shall possess properties which support these tasks of skin and bring it out fresh, energized and radiant in the morning. This is why apple night cream is recommended to men and women of all ages to keep skin healthy from inside which can withstand effects of external stressors and also of ageing, and stay age-defying beautiful and charming. Apple contain loads of vitamin A, B and C, it also contains beta-carotene and powerful antioxidants. 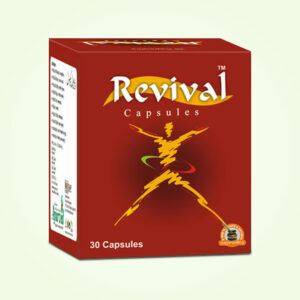 These compounds are nutritious, rejuvenating and remove disorders and treat skin problems efficiently. Apple generates cells at faster pace, clears blockages in capillaries and enhances blood flow and also lower presence of toxins and other compounds to keep it healthy. It improves glow and radiance of skin, reduces skin pigmentation, promotes tightness and improves its shade to provide age-defying charm on skin. 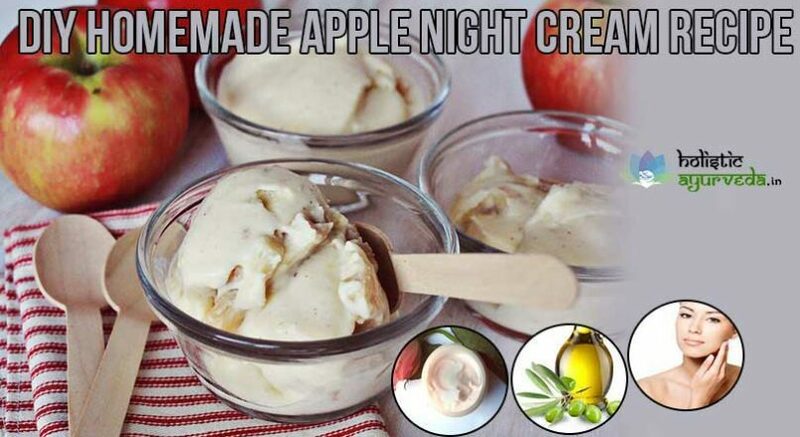 Here you can find homemade apple night cream recipe using which you can make cream free from any inorganic or artificial ingredient to provide pure benefit and support to skin. Take one medium sized red apple make sure that it is not too ripe and is juicy. Cut it into thick pieces and remove the seeds and the shell of seeds. Now cut these pieces into small pieces and add to a blender. Add half cup of olive oil and process the mixture till you get a smooth paste like consistency. Take out this paste and keep it in a double boiler with water. Let the paste boil. Take the bowl out and keep it to cool down. When paste has come down to normal temperature add one cup of rose water and mix. Store it in a container which has airtight lid. It is your completely safe and highly beneficial apple night cream. Olive oil used in this cream will keep your skin hydrated and supple and will also cleanse it to make it free from bacteria and other hazardous agents. Rose water removes dead skin cells and clears skin pores. It also keeps sebaceous glands healthy to prevent too much oily or dry skin. Apple will rejuvenate, repair and regenerate skin and will improve its shade to keep it charming and attractive. Take sufficient amount of this cream apply all over face, you can also use it over other parts of the skin which remain exposed to sun and environment during the day. Like neck and hands. Leave it on whole night and let it work its magic. 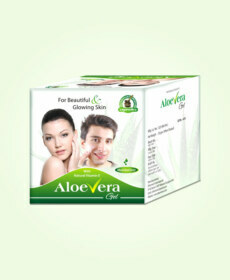 Apply in sufficient quantity and massage it for few minutes to let skin absorb its goodness. Apply cream at least an hour before bed time so that it does not get wiped off by pillow or bed sheet within minutes.